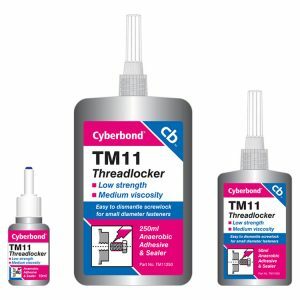 At Cyberbond, we understand that sometimes industries require a removable adhesive that is going to produce a strong bond, yet be able to be easily removed. We produce removable adhesives that can comprehensively meet both of these needs. Our removable adhesives can come in different properties such as quick set time, high viscosity, various colors and more. We are highly committed to producing only the best removable adhesives and show it through our ISO 9001:2008 certification, ISO/TS 16949:2009 certification and ISO 13485:2003 certification.